Home » Home Improvement » Interior Design » “Cheers” to Fifty Years! 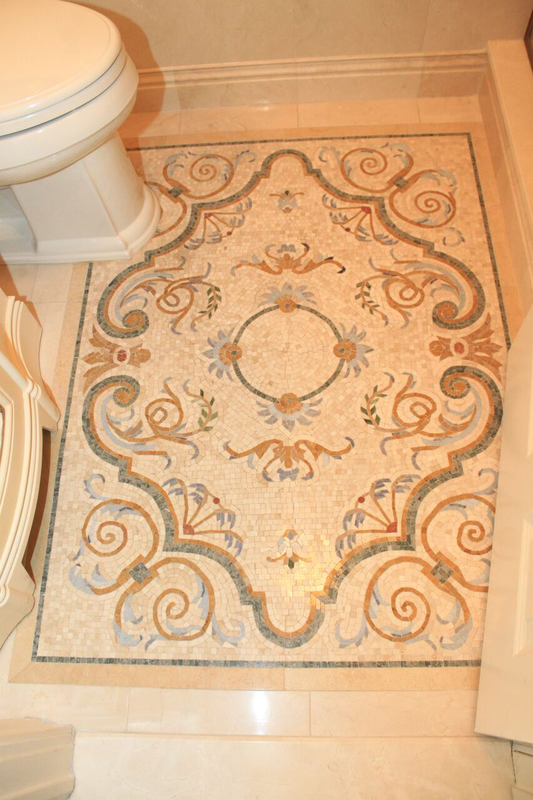 We love to incorporate mosaic tiles in our Interior Design Long Island NY design projects. “Stunning” doesn’t even begin to describe this space! Libraries are one of our favorite rooms to design when it comes to our Interior Design Long Island and Hamptons Interior Design projects. And The Long Room in the Library of Trinity College undoubtedly sparks our creativity and imagination for future designs! 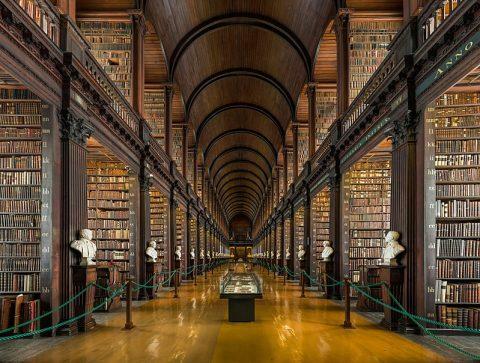 It is not only the largest library in Ireland, but happens to be where you can find the famous “Book of Kells”. The Long Room houses 200,000 of the library’s oldest books, and is lined with 14 marble busts of philosophers, writers, and men who have supported Trinity College. The beautiful barrel vaulted ceiling was added in 1860 to hold additional books when the original shelves of The Long Room became full. 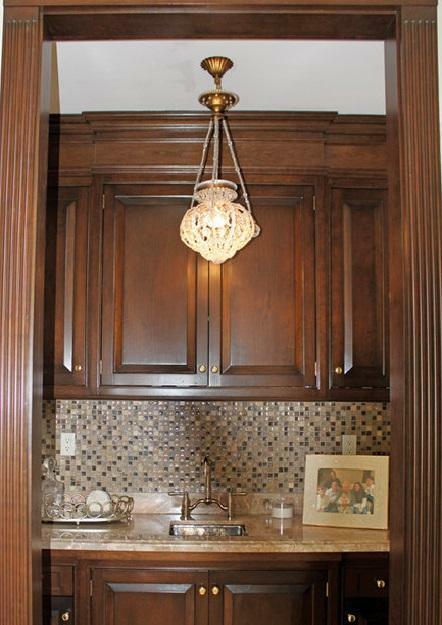 A distinctive ceiling elevates any space, adding extra glamour and drama to a room! 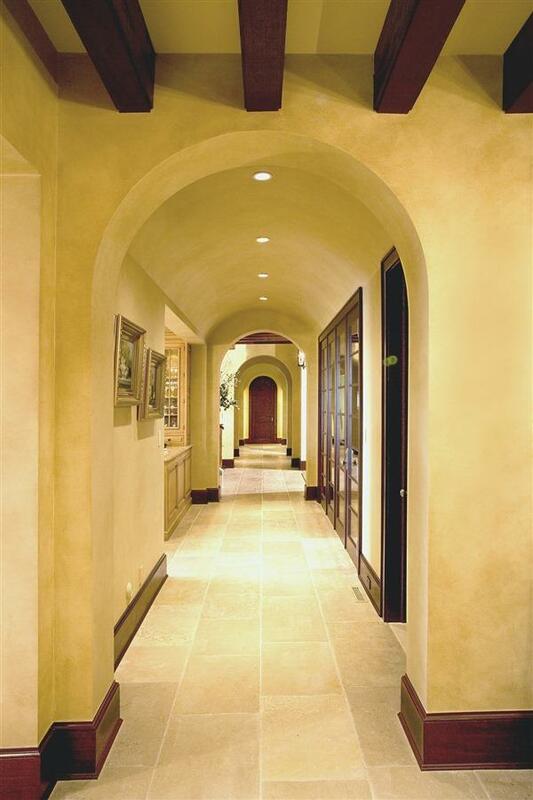 Here are some ways in which we incorporated arches into past projects! Keeping in line with the beautiful architecture of Ireland is the intricate and detailed design of The Bank on College Green. The Bank’s exterior is Franco-Scottish, and is one of Dublin’s unique and rare examples of Scottish sandstone. The extraordinary interior is comprised of a stained glass ceiling, mosaic tiled floors, and beautifully hand-carved plasterwork and cornicing. When in Ireland! 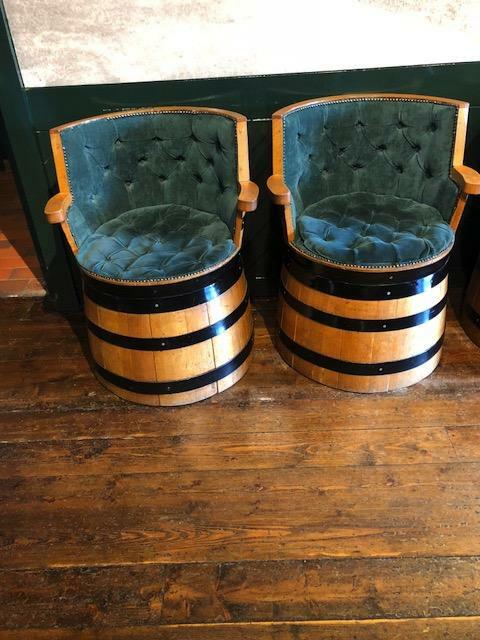 One of our favorite things about design is the ability to exercise our creativity and think outside the box. 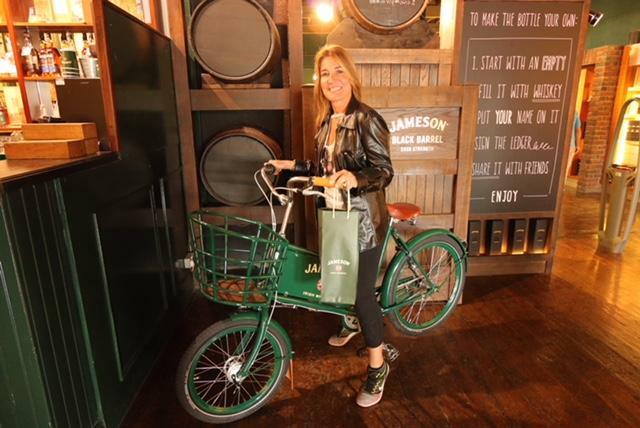 We love to take the ordinary and make it extraordinary, and the Jameson Distillery in Midleton did just that! 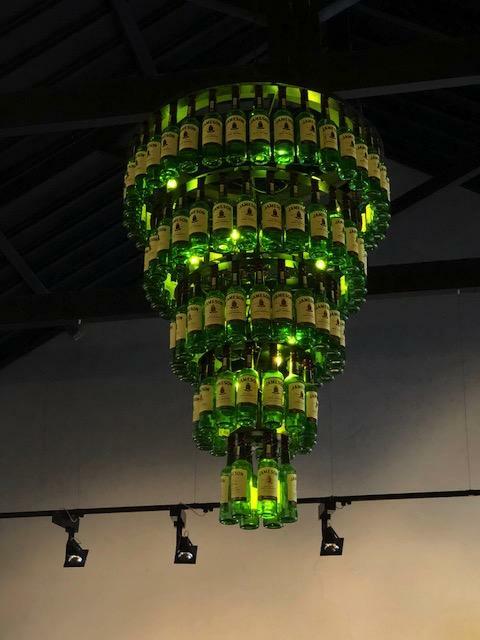 The home of Jameson Irish Whiskey, this beautiful building is filled with “barrels” of fun and furniture pieces created from some unique objects! 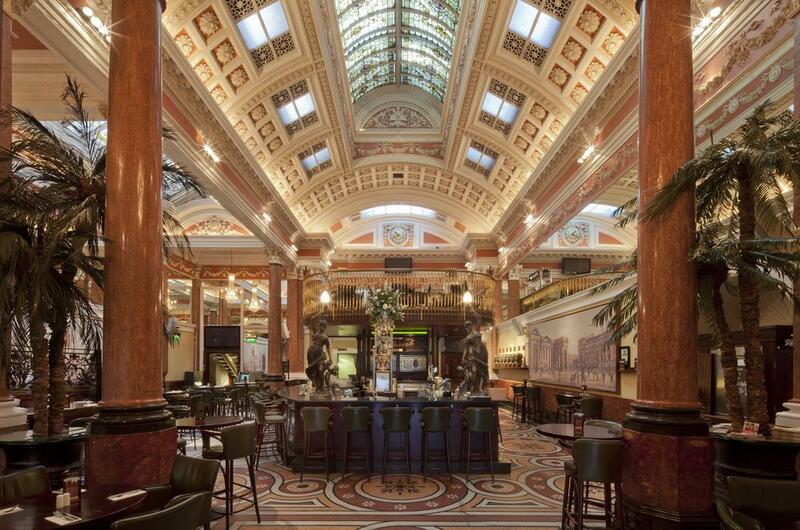 There is so much more we could share, but we hope you enjoyed this introduction into some of Ireland’s most amazing interiors and architecture! Wishing our Stacey the happiest of birthdays! 50 never felt so fun! 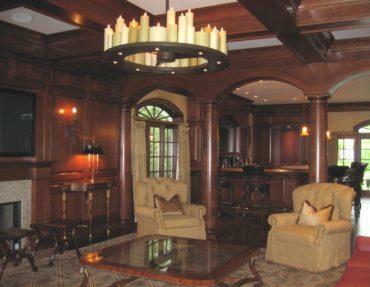 Trusted and professional Hamptons and Long Island Interior Design Firms NYC. 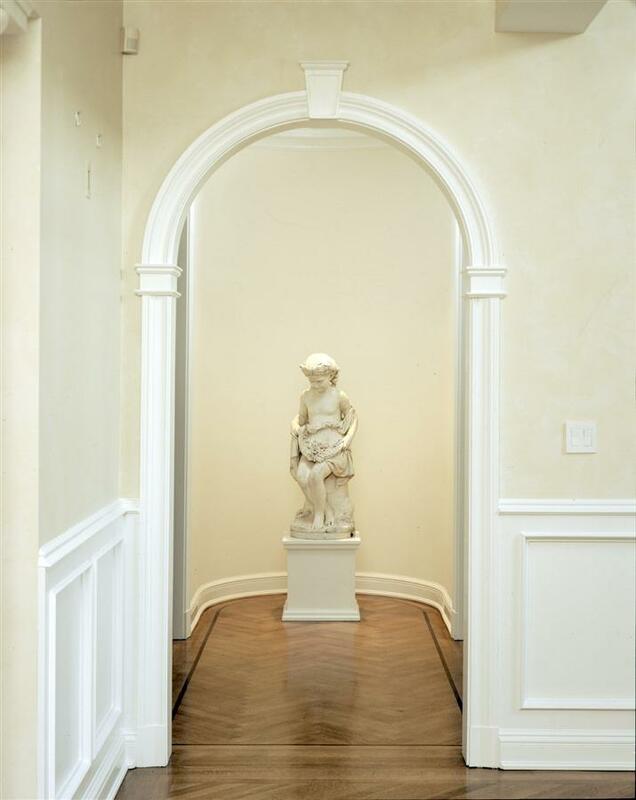 Marilyn Rose is experienced interior designer and specialized in single room, grand estate, pied-a-terres, sleek contemporary apartments and traditionally classic estates. 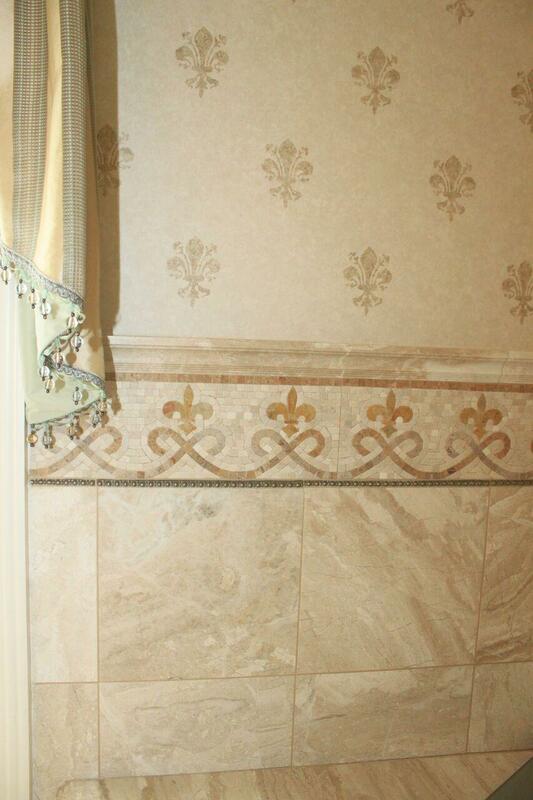 Marilyn Rose -Trusted and professional Hamptons and Long Island Interior Design firms NYC.